UrbanClap, mobile services marketplace officially launched their services in Kolkata today. One of the first in this sphere in India, UrbanClap is a platform that aims to effortlessly connect consumers with service professionals. The idea is to help people find the best services easily and provide the large base of individuals/small businesses with a platform to manage and grow their client network. Whether you’re looking for a plumber, a wedding photographer or a yoga teacher, you can find the right professional on UrbanClap without any hassle. 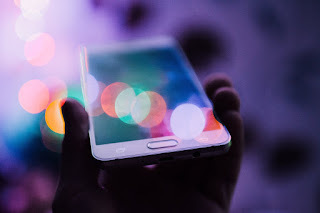 You only need to take a few seconds, enter your requirements on their Android or iOS app and the platform will bring the professionals to you. At present, UrbanClap is offering services in 97 categories, including photographers, dieticians, web designers and yoga teachers. Abhiraj and his two friends, Varun and Raghav came up with the idea of UrbanClap to solve a primary customer need in India. All three realised how fragmented the local services industry in the country really was and how difficult it could be to find and hire the right service professional. That’s when they decided they would leverage technology to structure the highly disorganized market of local services. The business model is based on the premise of charging the listed professionals for the business they get through the platform. 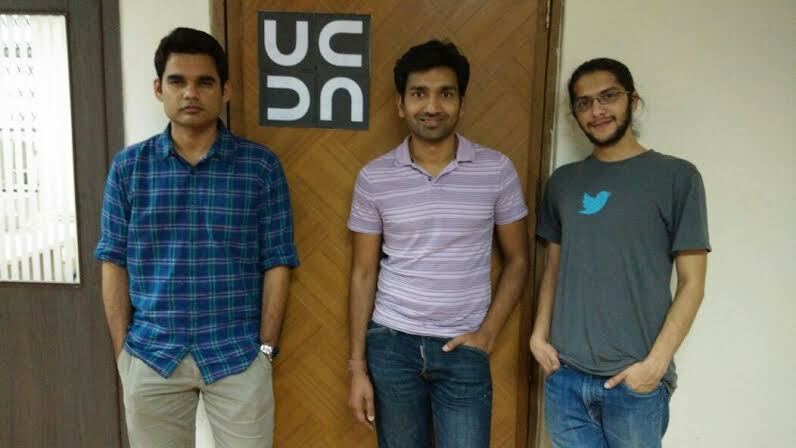 UrbanClap, India’s Largest Services Marketplace, had raised $25 Million in Series B. The round was led by Bessemer Venture Partners, with participation from returning investors SAIF and Accel Partners, and brings UrbanClap’s total venture funding so far to $37 million. The company announced that Ratan N Tata, Chairman Emeritus of Tata Sons has also come on board as an investor. Currently based out of Gurgaon, UrbanClap offers services in 97 categories across Bengaluru, Mumbai, New Delhi, Chennai, Pune, Ahmedabad, Hyderabad and now Kolkata. It will be strengthening its current workforce from the present 300 to about 500 by next year.